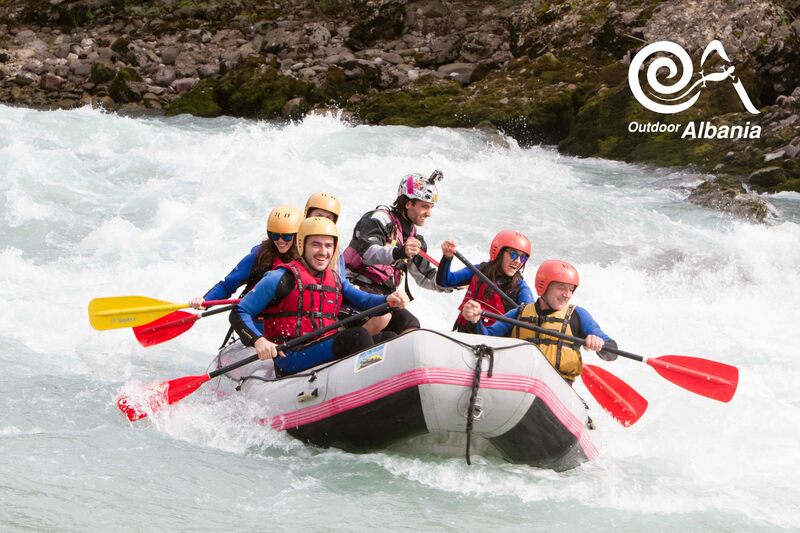 In two decades of continuous exploration, Outdoor Albania’s expert river guides have selected the most beautiful rafting sections in Albania to propose to outdoor enthusiasts that are attracted by this fantastic sport! 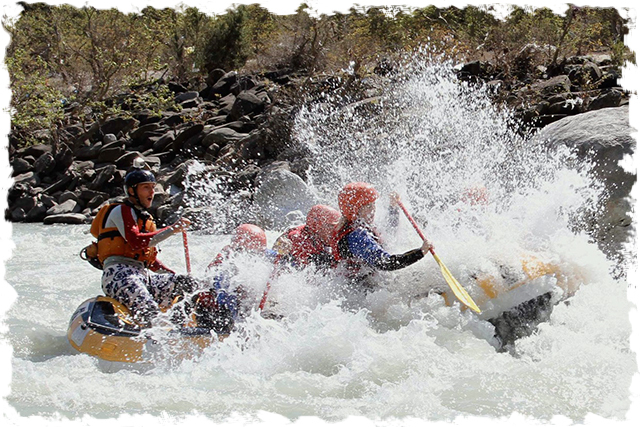 Our descents, are guided with skill by professional river guides and we use equipment in full conformity with EC norms. Please find our selection of rafting trips below. Outdoor Albania pioneered the first navigation of Osumi Canyon, Vjosa and Devoll in year 1993, and made known to the public such wonders through a beautiful documentary on the Albanian rivers for the Albanian National Television in spring 2000.